VIVA VIDA! 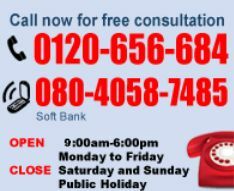 provides various services to meet our members’ satisfaction; Presentation of health information and advice on claim submission are provided. 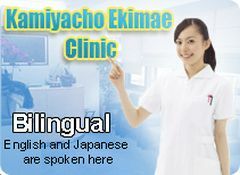 We have Japanese, English, Tagalog, Portuguese, Spanish and Chinese speaking staff, please feel free to inquire. Japanese hospitals, though with the same services, vary on their charging rates. There are large hospitals whose coverage corresponds with VIVA VIDA, however please take note of those hospitals with insurance point rates different from VIVA VIDA, as you may shoulder excess charge at your own expense. Furthermore, large hospitals such as general and university hospitals specialize in patients with severe conditions. 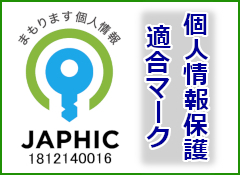 In the Japanese system for hospitals, firstly, you have to go to a nearby clinic for consultation wherein you will be referred to a large hospital upon necessary. Without the referral, you will be charged with the hospital special expenditures which are not covered by our insurance thus you will be shouldering these excess charges. As most patients in large university hospitals need intensive care, waiting periods are usually long. Please be reminded, too that some of their doctors are medical students and practitioners. For hospital information obtained up to this time, please click here. To learn more about hospitals and charging rates, please feel free to contact us. Medical payment for chronic conditions with onset time within 120 days from date of inception will not be eligible for reimbursement.